As Business Director, Co-Owner and instructor at Dance & Company, Lisa Lewis brings a comprehensive knowledge of both business and dance. 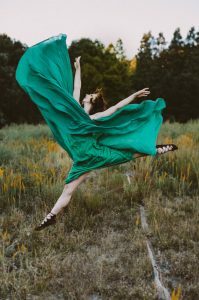 Having studied ballet for over 30 years in San Diego, where she began her training as an adult, Lisa is dedicated to teaching other adults the basics of dance as both a creative outlet and a healthy lifestyle. Lisa was introduced to Pilates about 10 years ago and quickly feel in love with it, realizing the importance of core strength and stability especially as we age. 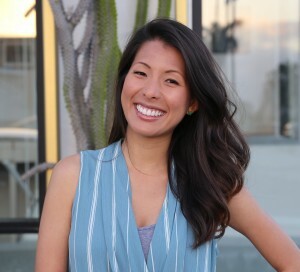 To further her training, she continues to take class in the Pilates and attends workshops in San Diego and NYC to help enhance her skills as an instructor. Specialties: Ballet and Mat Pilates. 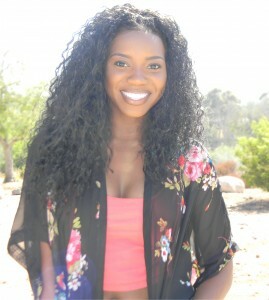 Tyler began dancing at the age of 3 in her hometown of San Ramon, CA. After taking some time to pursue competitive gymnastics, she discovered her passion for dance, and has been training and performing ever since. Tyler moved to San Luis Obispo, CA to attend Cal Poly, where she earned her Bachelors Degree in Kinesiology with minors in Dance and Psychology. While in school, she danced with Orchesis Dance Company, which provided her opportunities to work with choreographers from across the nation in contemporary, jazz, modern, ballet and tap. Her minor and company experience offered her chances to learn more about dance composition, teaching methodology, and arts administration. She had the privilege of choreographing a contemporary piece for the Orchesis’ annual performance and was chosen to direct and produce Cal Poly’s Spring Dance Concert two years in a row. 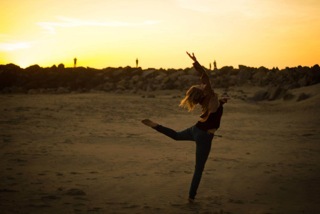 Tyler moved to San Diego in 2013 and is excited to be sharing her love for dance with the Dance & Company family! 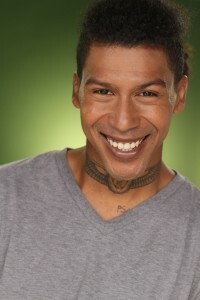 Specialties: Dance with Me, Combo Classes & Contemporary. Kathleen began dancing at the age of 3, and knew at an early age dance would play a significant part in her life! After 15 years at a competitive dance studio, she attended the University of New Hampshire, where she earned a Bachelor Degree of Business Administration & a Minor in Dance. Kathleen had the privilege of dancing for the UNH Dance Company – a performance company specializing in Jazz, Tap, Lyrical, Musical Theater & Aerial Dance – and was also awarded the Jean Mattox Scholarship for Excellence in Dance. Kathleen has been teaching Jazz, Tap, Lyrical, & Aerial Dance to various age groups since 2008, and loves sharing her passion for dance with her students. 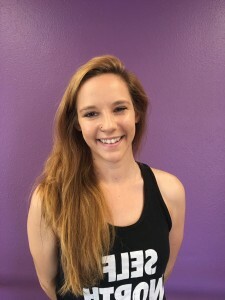 Originally from the Boston, Massachusetts area, Kathleen relocated to San Diego in 2012, and joined the wonderful team at Dance & Company shortly thereafter. Although she greatly misses her family & friends back East, the staff & students at Dance & Company quickly became a second family to her. Originally from the East coast, Katie began dancing at her home town studio in New York at the age of 2. She continued to expand her training to include many different styles. Starting with ballet and tap, adding on jazz, acro, modern, contemporary, lyrical, pointe, belly dance, Irish step, and African tribal. Dancing with her performance company through high school, Katie performed in many local theaters and at many charity events. She also frequented the workshops offered at Skidmore college, Saratoga Performing Arts Center, Radio City Music Hall, and classes at Broadway Dance Center in NYC. 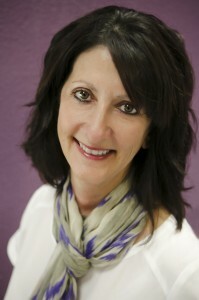 Continuing her dance studies through community college, she began coaching gymnastics as well. After two years of gymnastics, Katie began teaching at a studio near her undergraduate school and ran the competition team. After a year injury, Katie has been keeping up with her skills by taking classes at different studios. 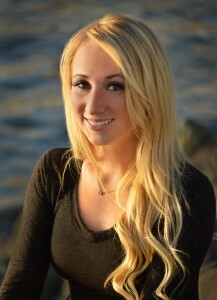 Moving to San Diego for her Master’s degree in Clinical Mental Health Counseling, she has found a home at Dance & Company. Specialties: Tap, Jazz, Ballet Combos and Acro. Katey has a huge passion for dance and feels very fortunate to be able to share her love for the art form with others, and hopes that her dancing and teaching will inspire others to pursue their dreams. 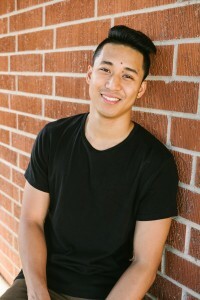 Jacob has been dancing for most of his life but most of all, his passion is teaching students of all ages. 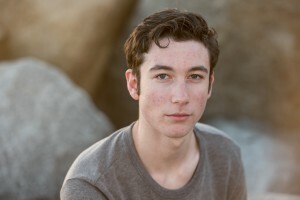 Starting with tap dancing at the early age of 6, it took Jacob a while to finally branch off to all other genres at the age of 13. 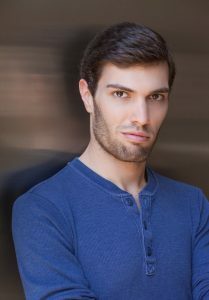 Since then, Jacob has become a self-taught choreographer, gaining notoriety and recognition throughout the dance community.